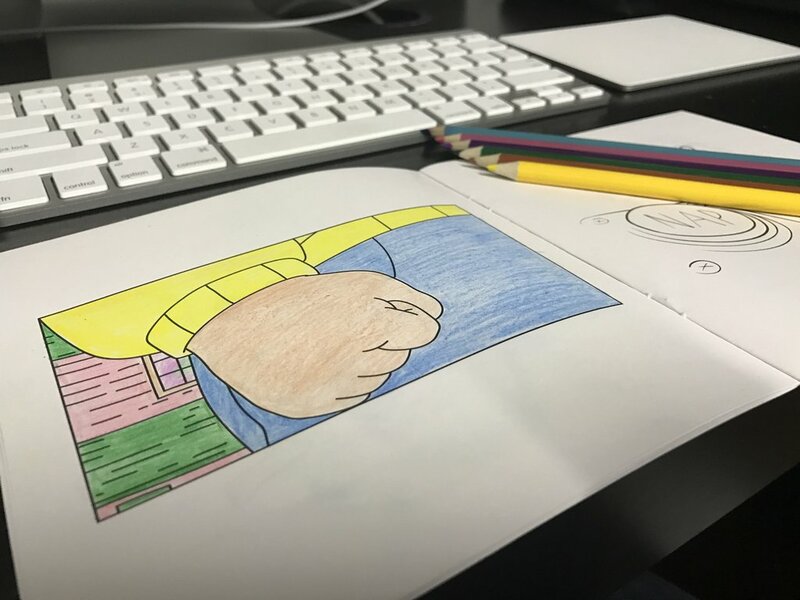 It’s 2017, and now the meme coloring book is a real thing. Looking back, 2016 was definitely the year of the adult coloring book, and, well, every year has been the year of the meme. So we probably shouldn’t be shocked that you can now actually purchase a meme coloring book, right? But we’re still pretty baffled that this is a thing you can buy in real life. Introducing the meme coloring book, aka The Meme Bible. We have absolutely no idea how to feel about this. As you can probably guess, it’s filled with the most popular memes of the last year or so, all blank and ready for your ~designs~ because who doesn’t want to color memes? Maybe us? We don’t know!? But these are actually selling pretty well! People are digging it. What a time to be alive, friends. We’re straight-up stunned right now. It even has a semi-serious, semi-hilarious intro, because this is the world we live in now. Do we want one? We have no idea. But if you want the meme bible, you can get one now for $8, plus $4.20 for shipping, naturally.